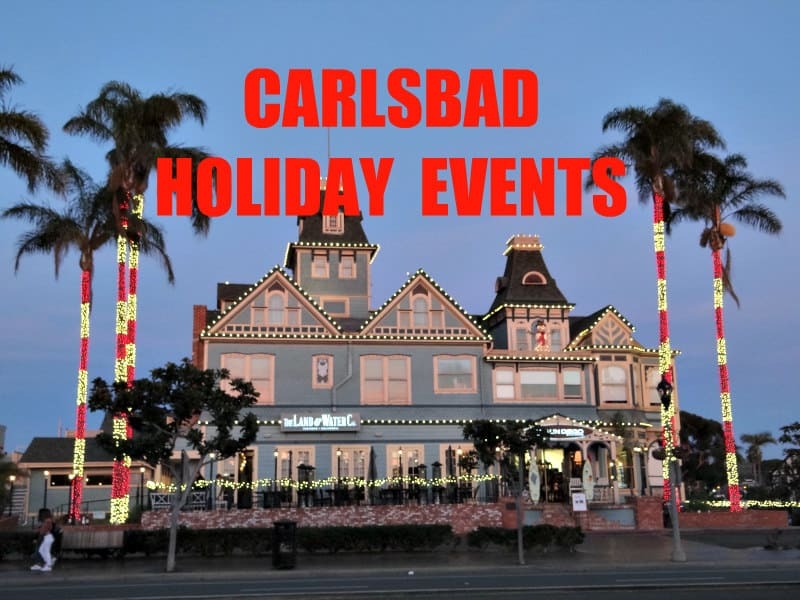 There are lots of holiday events in an around Carlsbad, and December 10th is a special one indeed. PETS ON PARADE is a fun, annual charity event held at the Carlsbad Village Faire in the heart of Carlsbad Village to benefit Wagging Dog Rescue. The event, from 10 to about 1:30, will offer pet photos with Santa (reserve your spot in advance, they are limited) and the cost is $30. You can call (760) 644-2121 for an appointment. There will be a group photo, a Pet Parade in the Village, vendors featuring lots of pet products, and a raffle. It should be great fun to see and participate in! 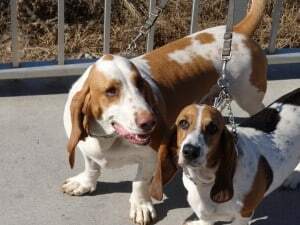 All proceed will benefit Wagging Dog Rescue!.